Goldman Sachs predicts that the competitive landscape for banks will change significantly over the next 5-10 years. More stringent regulation has spurred new lending platforms such as CommonBond and Lending Club to take a hack at the banking system. Around 7% of banks annual profits - or $11b - is at risk from these insurgent fintech players. 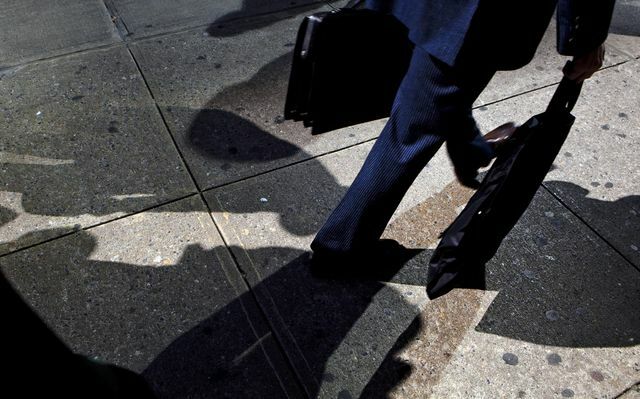 The U.S. shadow-banking system could take at least $11 billion of annual profit away from traditional lenders as competition intensifies over the next five years, according to analysts at Goldman Sachs Group Inc. The emergence of non-bank lenders like asset managers and companies such as LendingClub Corp. and CommonBond Inc. is creating more competition for large banks, analysts Ryan M. Nash and Eric Beardsley said in a report. Tougher regulation, including capital rules and technological advances are driving the rise in shadow banking, they said.